For just a few dollars, you can keep a reusable straw (or four) around the house, and even take one with you to bars and cafes. 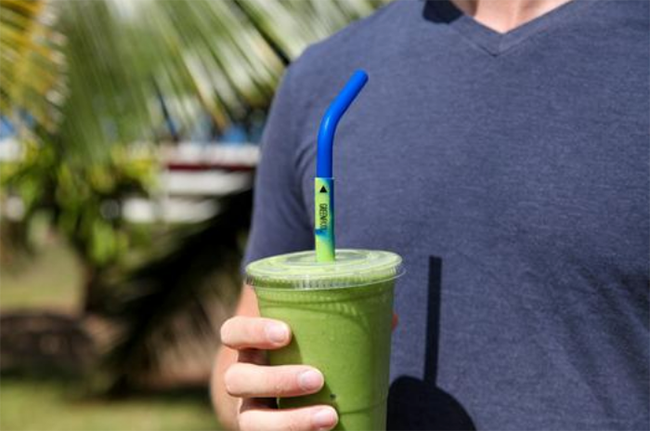 There's an easy solution for straw lovers who don't want to hurt the ocean: reusable straws. For just a few dollars, you can keep a reusable straw (or four) around the house, and even take one with you to bars and cafes. 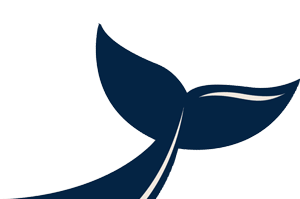 It's an easy way to reduce your contribution to ocean plastic and, as Adrian Grenier wrote in a poignant essay earlier this year, it can provide a great opportunity to tell people about pollution's effects on our ocean. Not sure what kind of reusable straws are on the market? Here are some of the best money can buy. Buy 4 straws for $10.95. These flexible non-plastic straws from Greenpaxx can squish to fit in any drink, can stack for tall drinks and are easy on the teeth. Buy 12 straws for $12. 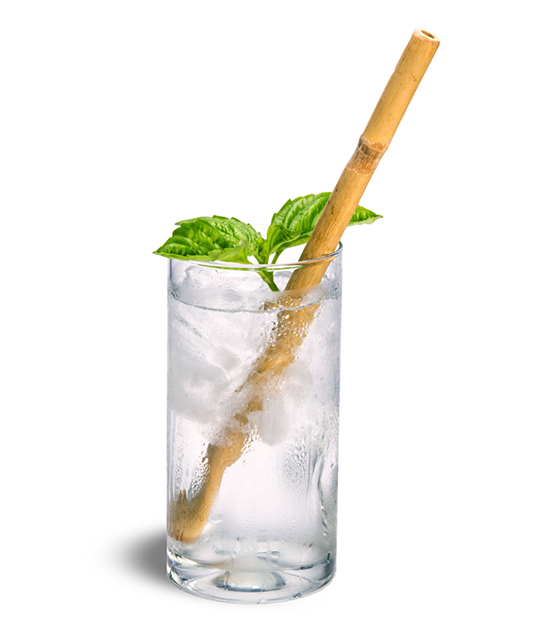 These 100 percent bamboo straws from Brush With Bamboo are reusable, washable and can last for years. Everything about these straws is sustainable: Even the packaging is compostable. Buy 2 straws for $16.97. These reusable silicone straws from Koffie Straws are made with a special shape recognizable by any coffee addict. Designed to easily fit in the hole on a portable coffee lid (ideally a compostable or reusable coffee lid), they are safe to use with super hot beverages, too. Buy straws starting at $8. Simply Straws' motto is "More beach, less plastic," and that's something we can get behind! 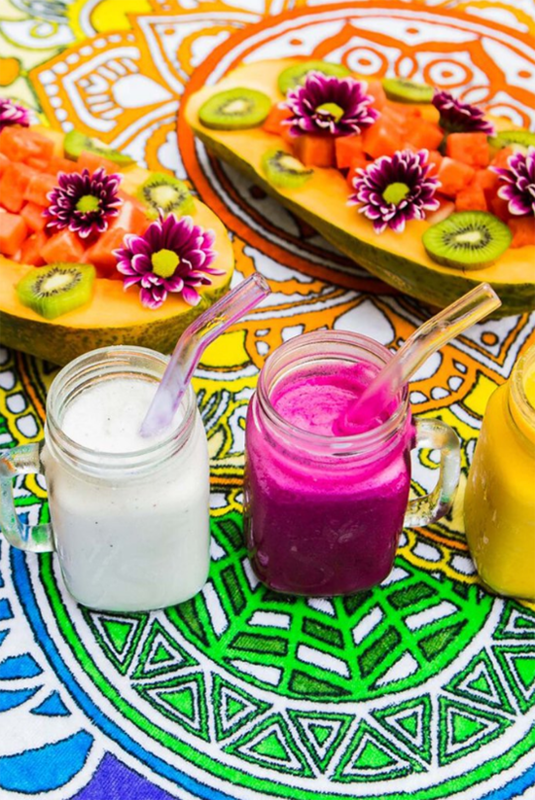 The company sells straight and bent straws made of glass with various colors, lengths and widths, as well as cleaning brushes and protective cloth sleeves for when you want to take them on the go. 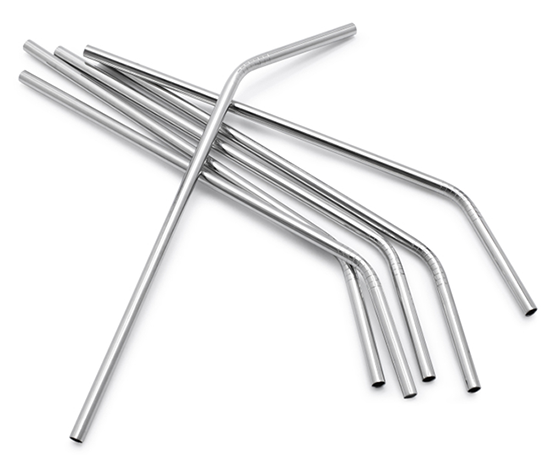 Stainless steel straws are incredibly durable, non-corrosive and don't absorb any flavor or smell. They're also dishwasher-safe. You can find stainless steel straws from many different vendors online, or you can go all out and make your own.